The Best Hamptons Properties Have One Thing in Common: Thoughtfully Designed Spaces for Relaxation, Play and Entertainment. Enjoy your own personal solitude either lounging on a chaise by the pool or curling up on the sofa in your outdoor living room. With space for tennis, basketball, bocce, corn hole, and more you will never be bored again. Whether hosting an intimate BBQ or a large dinner party, nothing captures the essence of summer like outdoor entertaining in the Hamptons. How Do We Enhance Your Outdoor Living Space? 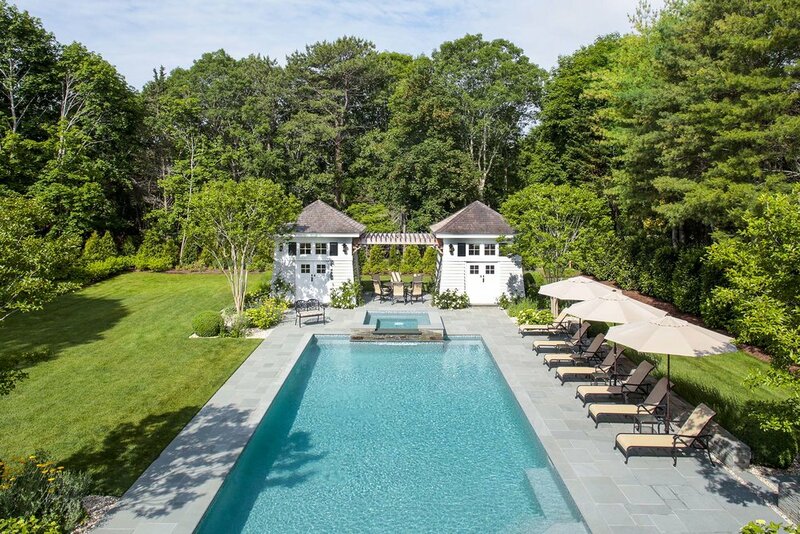 The definition of a summer home in the Hamptons equals having a pool. Our pools and spas are architectural statement pieces that have you and your lifestyle in mind. Whether it’s to swim laps, cool off after a long run, or to just relax with a glass of wine in your spa. 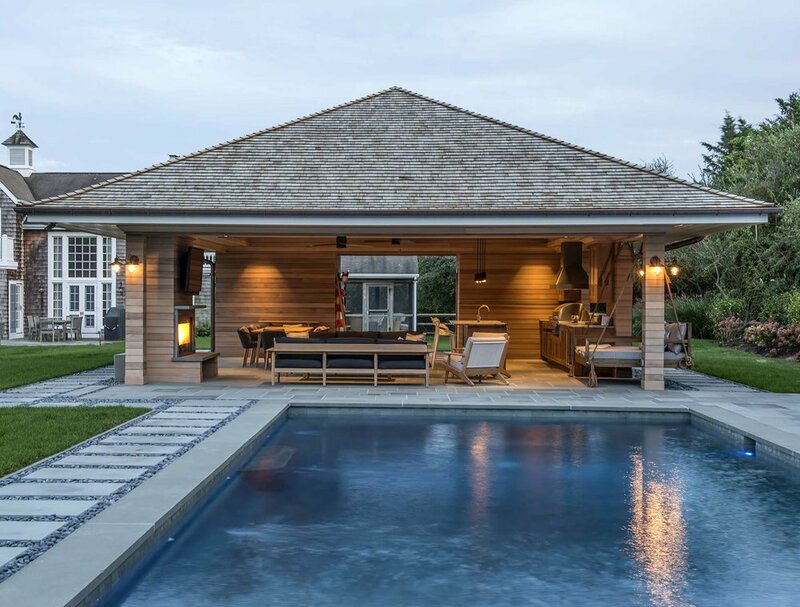 For over 16 years, William D’Agata has created inspiring outdoor living spaces for families and individuals throughout the Hamptons, helping them unlock their property’s true potential to function as personal resorts. He lends his vision, construction knowledge, and experience to streamline and simplify an otherwise complicated process. 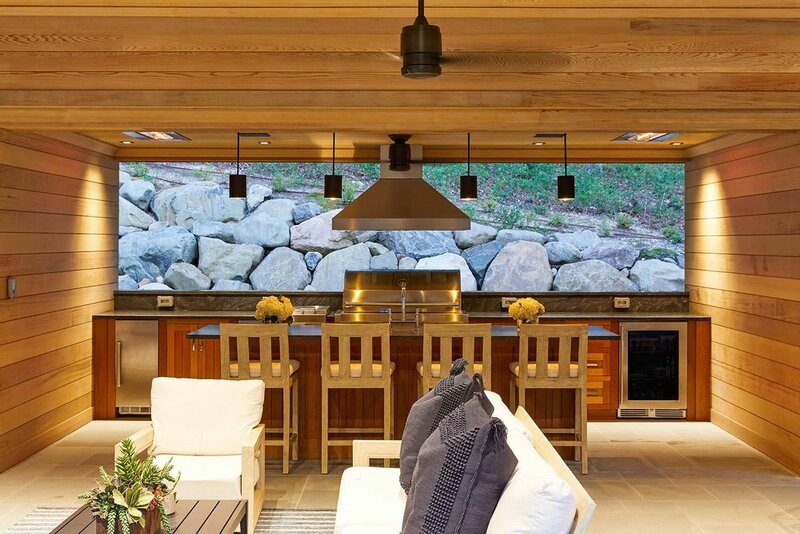 Bill always has his client’s lifestyle and aspirations in mind when designing and building their outdoor space. Unlock your property’s true potential and create life-long memories this summer. Sign up for our mailing list and receive news and updates.